26 of our Secondary 1-5 students participated in the International Robotic Olympiad 2018 on 21st July, 2018. 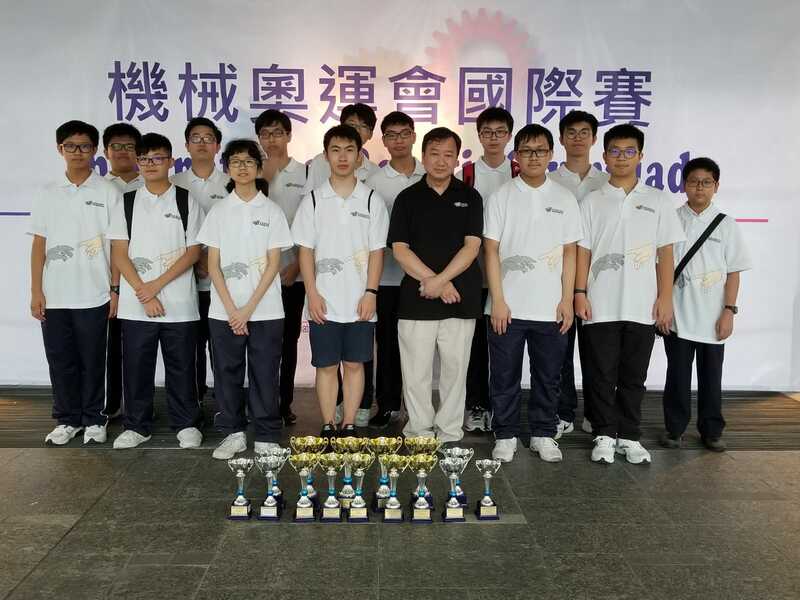 It is a competition organized by Hong Kong Robotic Olympic Association, aiming to develop and improve students' technical literacy by giving students more opportunities to solve problems. The students got three Champions, eight First Runners-up, eight Second Runners-up and three Third Runners-up.